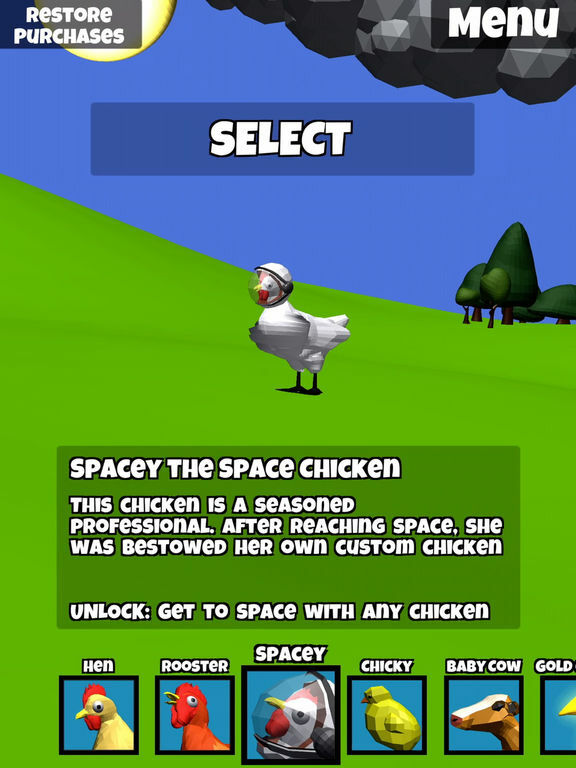 ChickenPop! 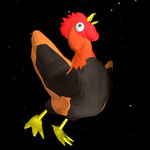 In Space... Nobody Can Hear You Cluck! 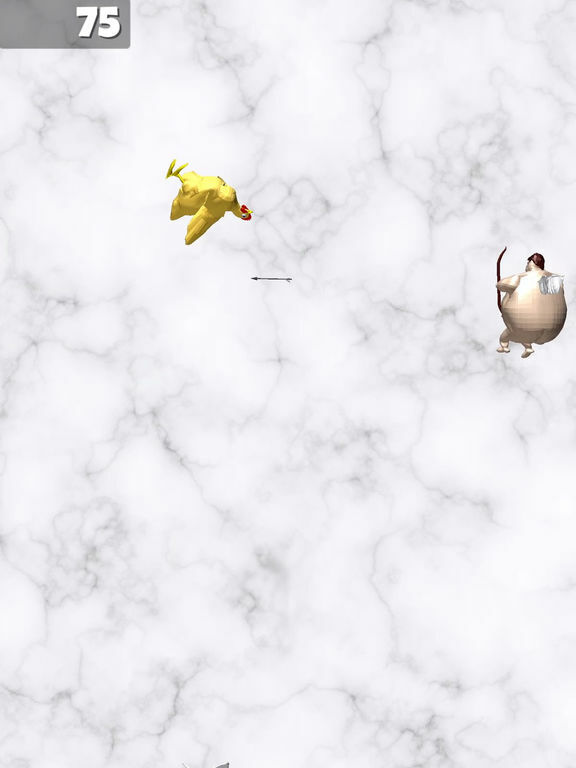 The objective of ChickenPop is to get as high as you can. 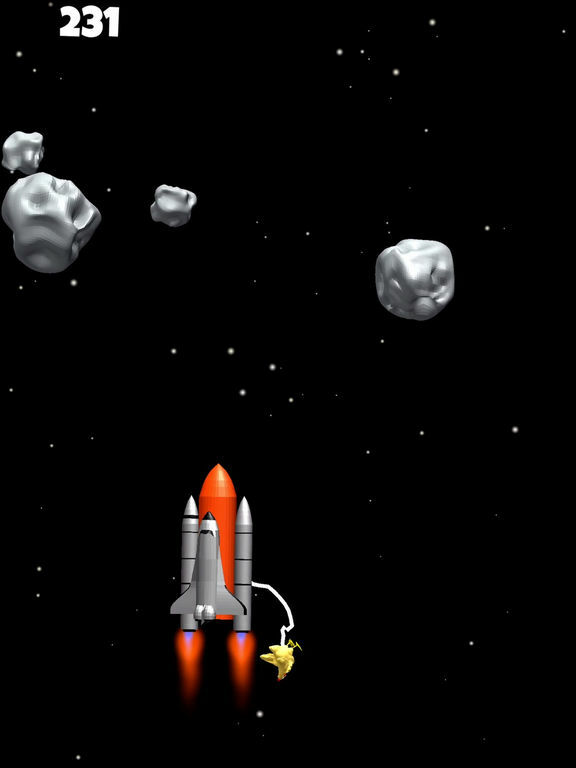 Use bubbles to bounce your character, or hitch a ride on a rocket through space! 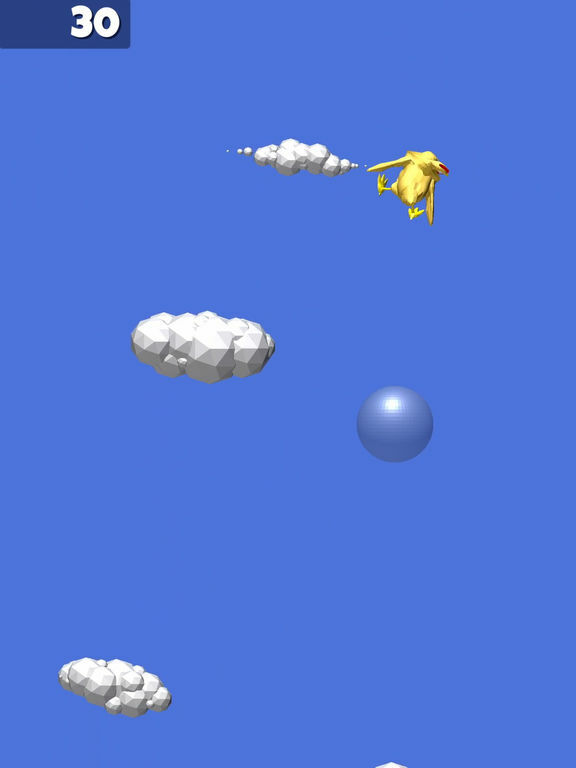 The game features rag doll physics and retro low-poly graphics reminiscent of the early 3d consoles. The gameplay changes as you progress through the game and figuring out how to beat it is up to the player -- this game does not give you an easy victory. ChickenPOP! has some shabby elements, particularly in its sometimes lacklustre presentation, but in other areas it looks great, with smooth 3D sprites reacting realistically as they get buffeted about. It’s also quite funny. But it’s not for the faint of heart. If you’re in the market for a bizarre, fun, ridiculously challenging casual game, it’s worth downloading. If you want to see heaven you’ll probably have to pay, but there’s fun to be had in the hellishly difficult free version too. 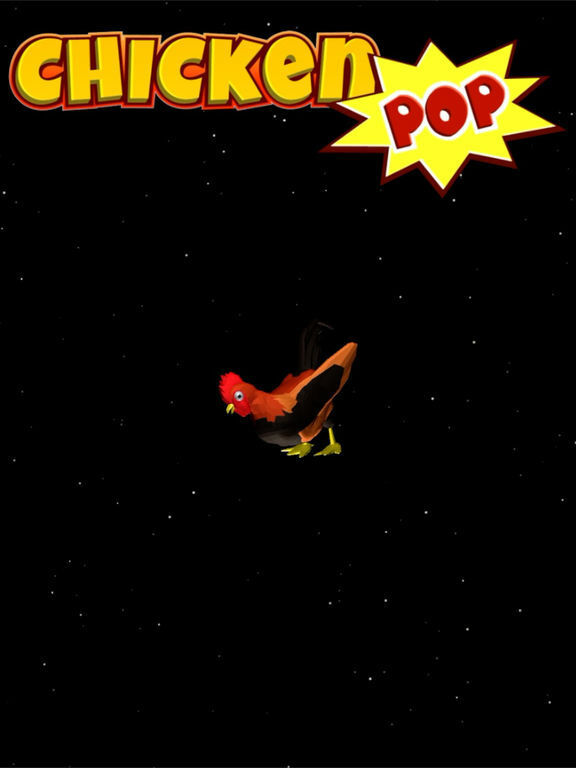 For all its faults, ChickenPOP! 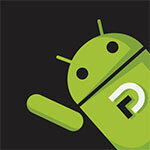 is fun, funny, challenging, and worth a look.